Looking for a weekend get away like no other? 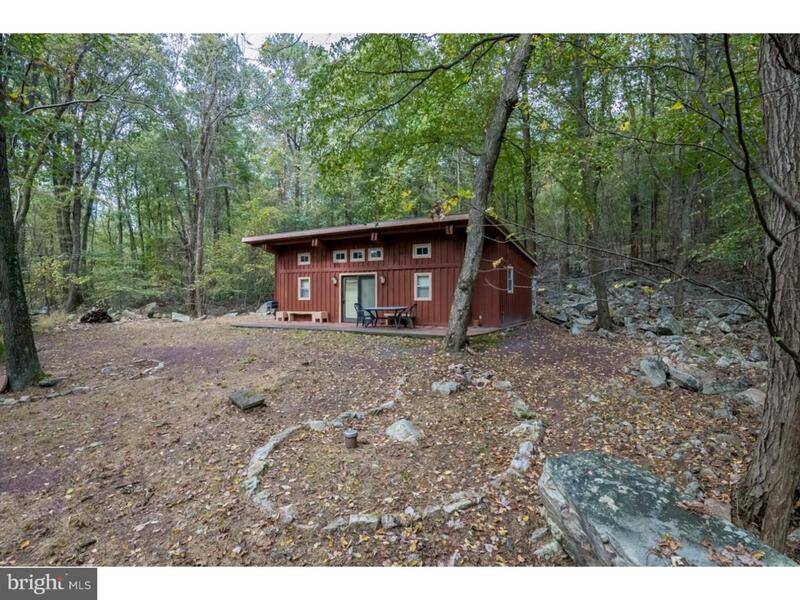 Then check out this recreational cabin on almost 11 acres of private woodland. This is the place to relax and put up your feet and enjoy nature at every turn year-round. When you want to stretch your legs, you can hike to observe your favorite wildlife. Cabin features stone fireplace and exposed beams. Full kitchen and bath. Cabin could easily sleep six comfortably. 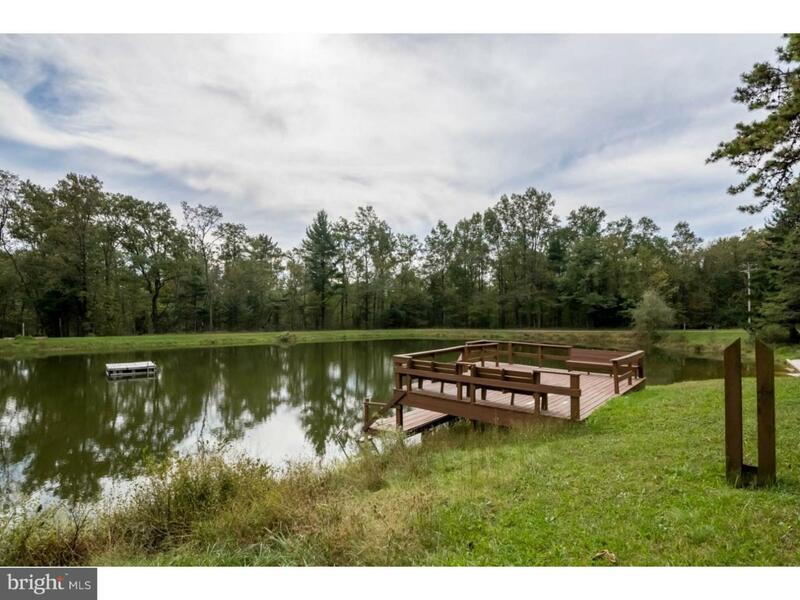 Set in Arrowpoint Estates, this gated community of outdoor enthusiasts consists of 47 recreational lots and cabins sharing the Lake and Lodge, so that you and your guests can use year-round. 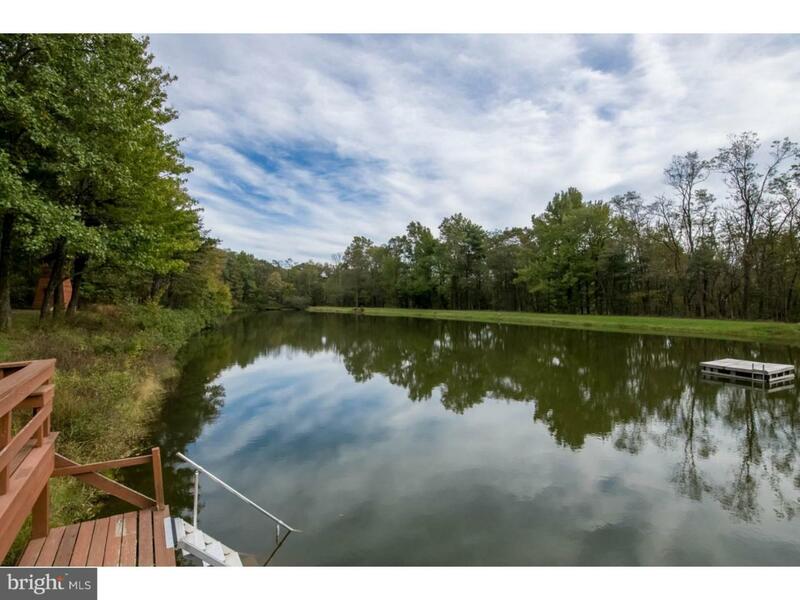 Homeowners Association takes care of roads, lodge, and lake for $300 a year. A great place you can't wait to get to! 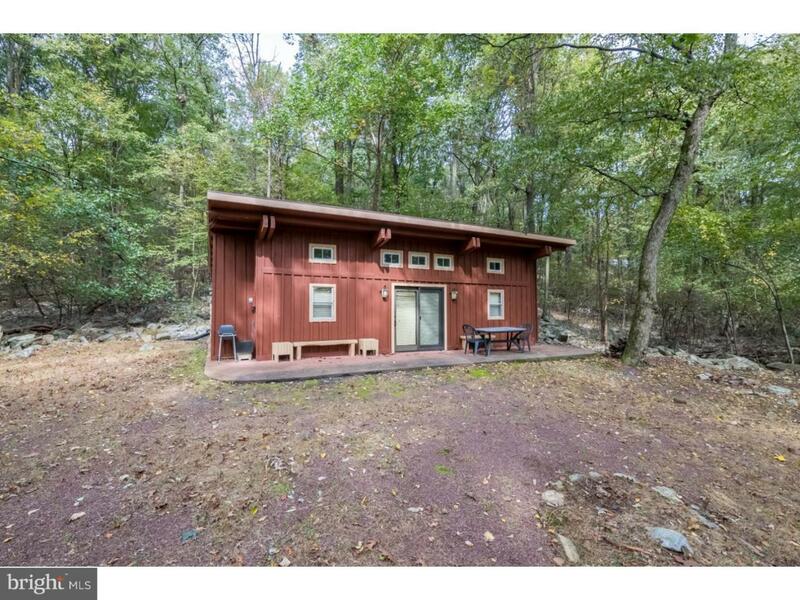 Property and cabin for recreational use only. Homeowners Association does not allow year-round residency. You cannot access property without an appointment. Please contact us or your agent for all showings.